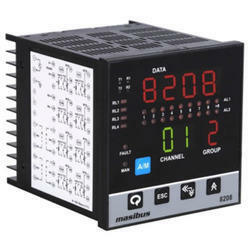 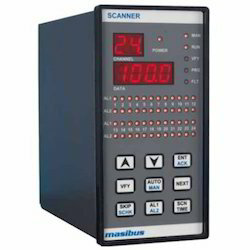 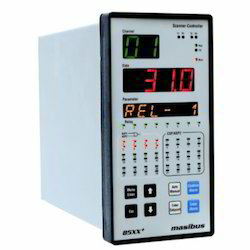 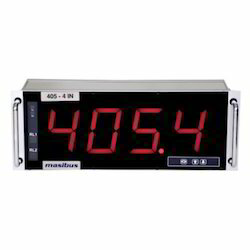 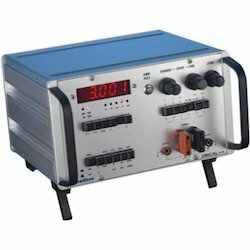 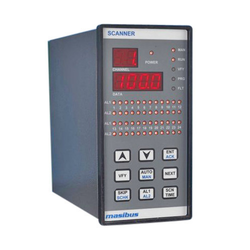 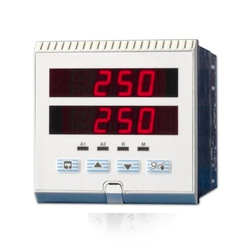 Prominent & Leading Wholesale Trader from Pune, we offer compact process controller, flow indicator totaliser, energy meter, universal calibrator, universal indicator and smart indicator. 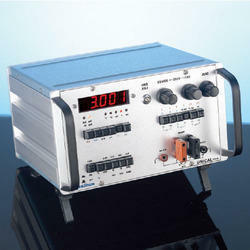 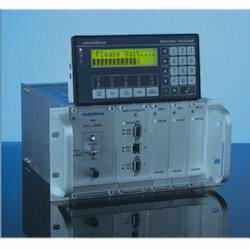 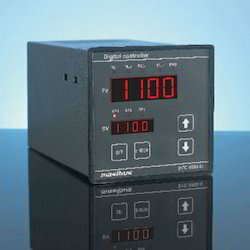 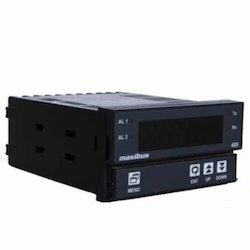 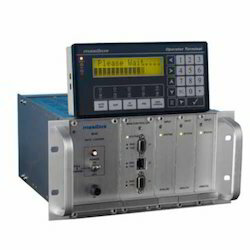 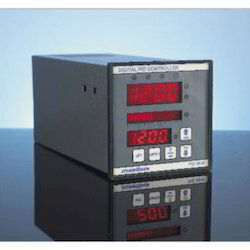 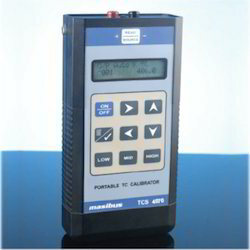 We capitalize on the latest technology to cater our clients with export quality Compact Process Controllers. 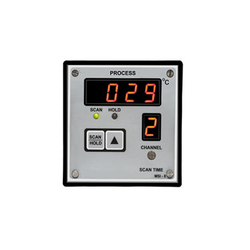 The advanced functions of our product makes it suitable for a wide range of industrial applications including Plastic Processing Industry, Pharmaceuticals, Dyes & Chemicals Industries, Food Processing, etc. 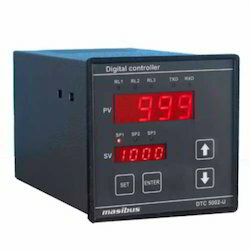 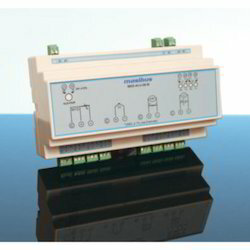 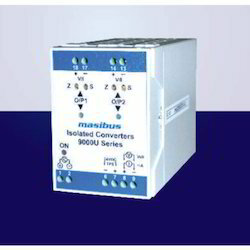 These controllers are manufactured under very high quality standards and are well tested in field under very harsh conditions over a long period of time. 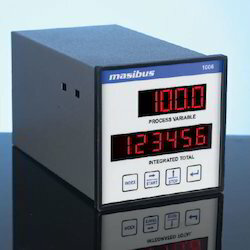 We specialise in manufacturing Universal Process Indicator which are highly accurate and easy to use. 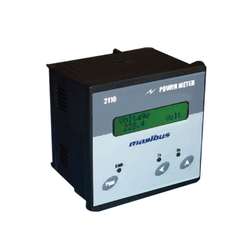 Our Indicators based systems are made using supreme quality of raw material and are designed to offer dynamic performance. 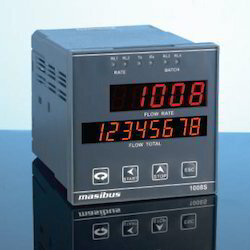 These systems have reset facility through potential free switch inputs. 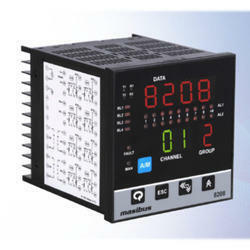 These are offered at very economical prices. 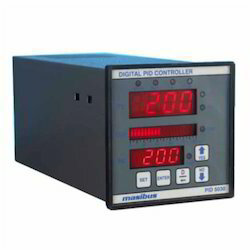 Scanner Controller offered comes in precision construction finish as well as are backed by latest technology for flawless performance. 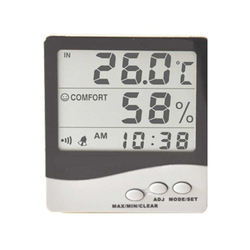 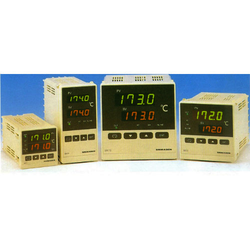 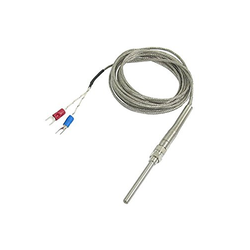 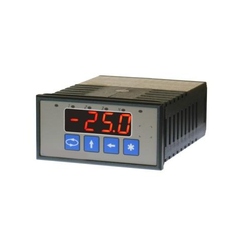 Our company is widely appreciated in offering Humidity Temperature Indicator to the clients. 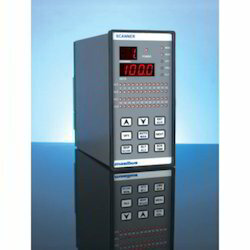 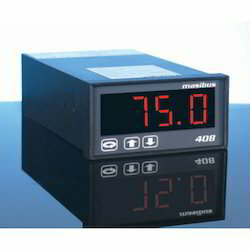 Humidity Temperature Indicator is appreciated by large number of clients due to high quality and strength. 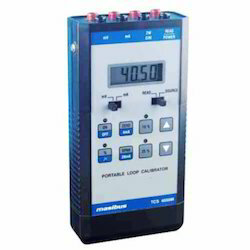 Offered range is tested on different parameters for flawless performance and efficiency. 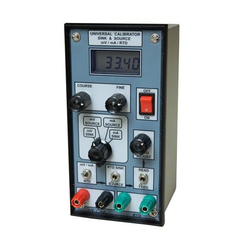 This product is made by expert professional with the help of leading technology and quality approved components which give maximum satisfaction to valuable customers. 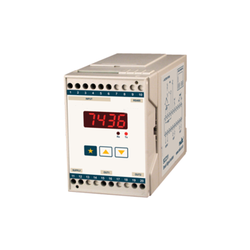 We are leading provider of the highly sophisticated Loop Powered Compact which has been designed to cater to various industries. 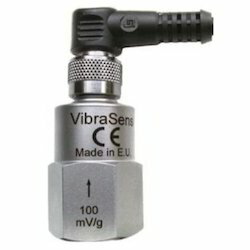 The product has been thoroughly tested for its quality and long lasting features. 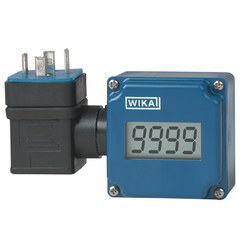 We ensure that the product is sold at industry leading prices which is widely appreciated. 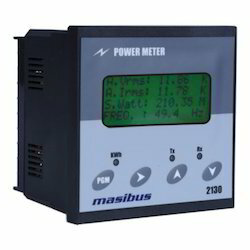 Power Meter offered comprises latest technology based intelligent power meters coming with high performance processor support. 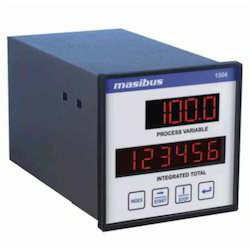 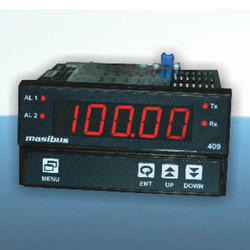 Looking for Masibus Products ?